Do you sense there is a problem with your chimney? 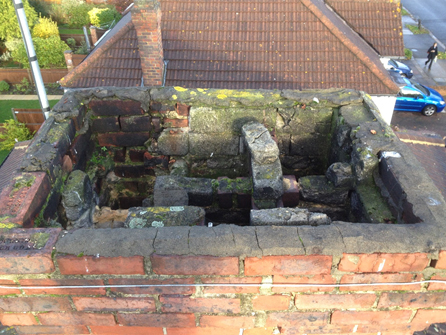 Call our expert team immediately if you think this is the case, we will come and survey your chimney and roof and make sure it is not a health and safety risk to you, your family and your neighbours. Strong winds and heavy rain can take its toll on your chimney, it is the highest point on your roof and can be vulnerable to the weather, so it needs to be checked regularly to make sure it is intact. 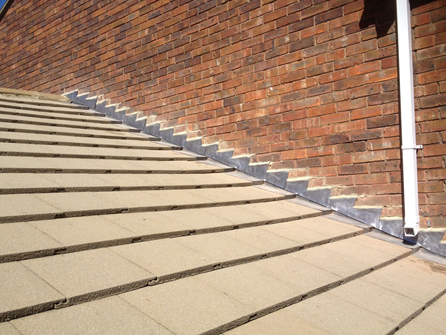 At J Vincent Roofing Ltd we specialise in roofing of all kinds including chimney and leadwork and have been completing roofing repairs for the last 30 years. Based in Walton on Thames, we welcome all types of chimney and leadwork enquiries from Weybridge, Woking, Byfleet, Guildford, Chertsey, Virginia Water, Sunbury, Kingston Upon Thames, Twickenham and all surrounding areas. 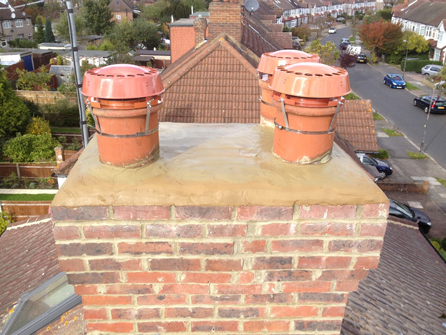 When taking on a chimney repair, it is automatic that we will check the rest of your roof whilst we are up there. Our experienced team will inform you of anything else that they find which they believe needs attention and issue you with a written quotation for you to consider. 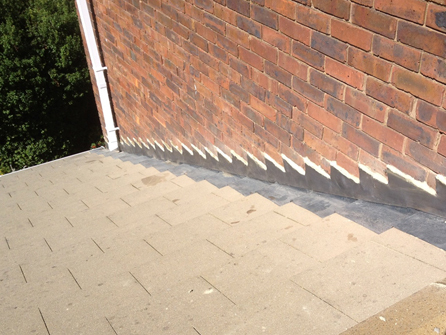 Roof repairs are always better to repair once they are first detected. When the repair is larger, the cost to rectify it will be larger too. All of our chimney and leadwork is fully guaranteed, we carry public liability insurance of £2m and our prices are competitive. So, give J Vincent Roofing Ltd a call today on 01932 500422 , we look forward to discussing your roofing requirements with you.